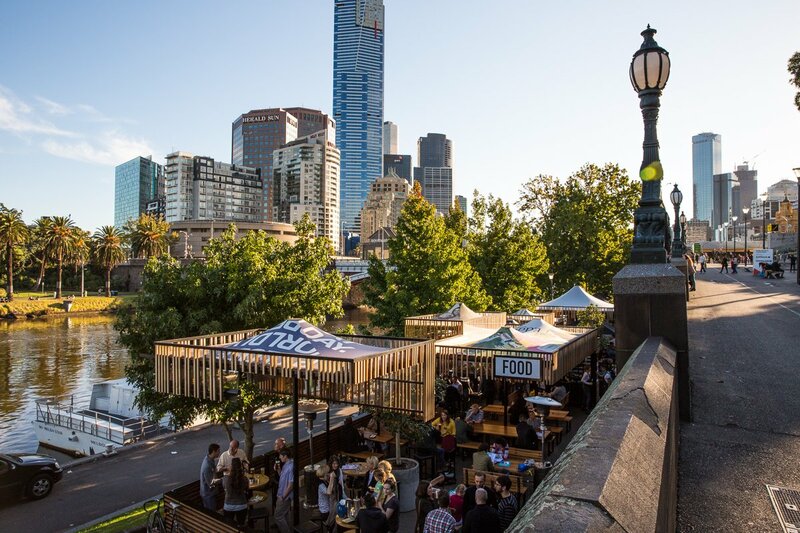 Party in style by the Yarra this New Year’s Eve with free flowing cocktails, delicious all-Australian canapes and our resident DJ playing your favourite tunes. Tickets include a 5 hour all-inclusive food and beverage package of beer, wine, bubbles and cocktails. General Admission: Tickets $150. Limited tables available but cannot be reserved. Round up the crew and enjoy cocktails and conversations with an incredible riverside view of the city skyline.